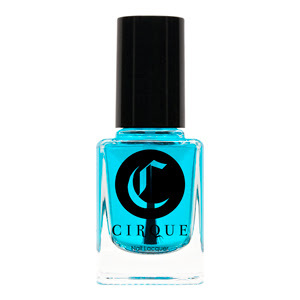 Cirque Colors™ is line of hand-blended nail lacquers based in New York. The name Cirque, meaning ring or circle, represents the color wheel and the endless color possibilities in the continuum. 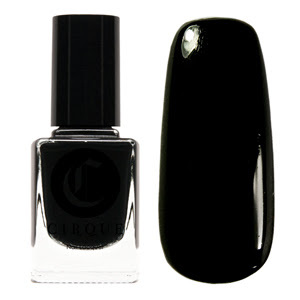 Founder/Creative Director, Annie Pham, sought to develop colors that transcend those of conventional brands by experimenting with unique pigments and raw materials. 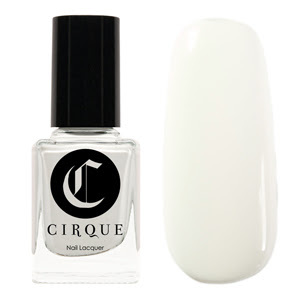 All nail lacquers are 3-free, which means they do not contain toluene, formaldehyde or dibutyl phthalate (DBP). 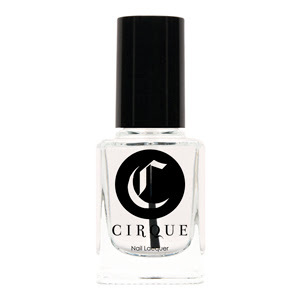 They are also scented with a blend essential oils that leave a light floral aroma after the polish dries. Made in the USA. 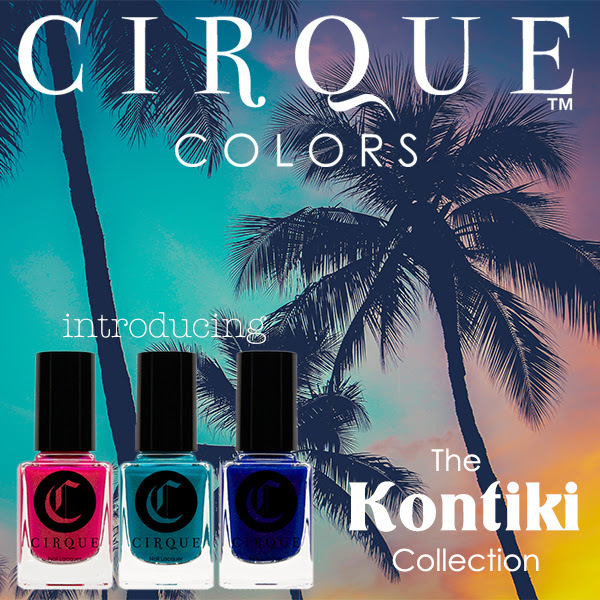 For more information, please email info@cirquecolors.com.